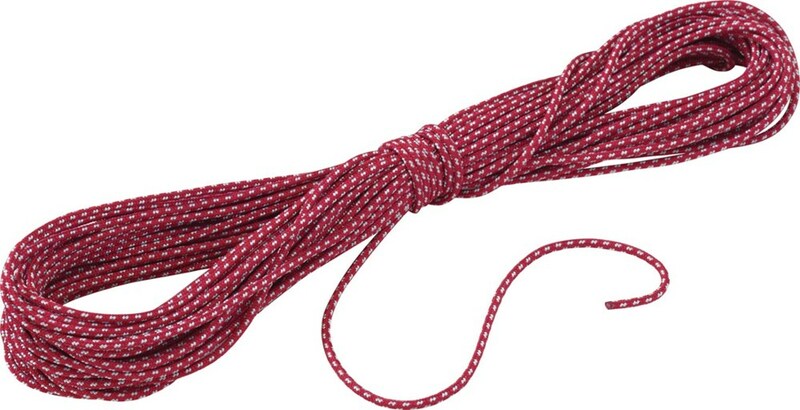 MSR Camp & Hike Ultralight Utility Cord 5819. 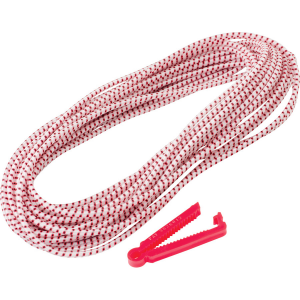 The 1.8 mm cord features a high-tensile core with a 200lb tensile strength. 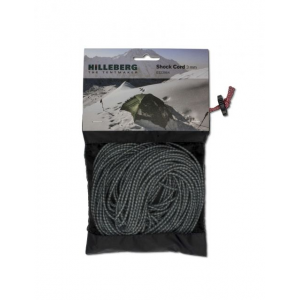 The MSR Ultralight Utility Cord kit is ideal for hanging food and guying tarps. 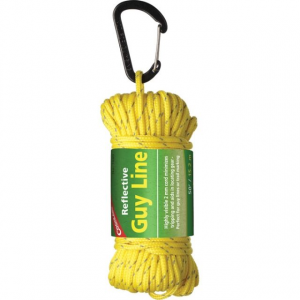 The 1.8 mm knot free nylon cord includes 32 ft. (10 m.) of reflectivity to help you find your guy lines in the night. 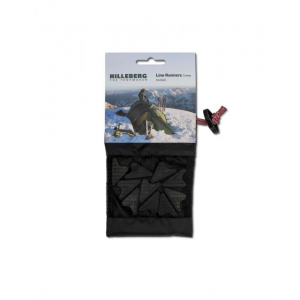 Don't mess around in bear country--hang your food out of reach with the MSR Ultralight Cord. 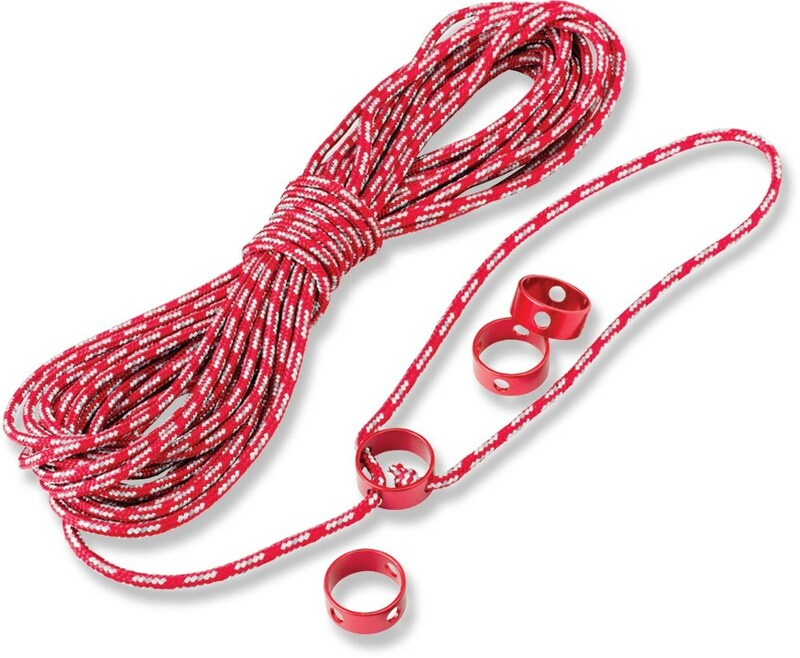 This 10-meter nylon cord features four line tensioners that make rigging a breeze. 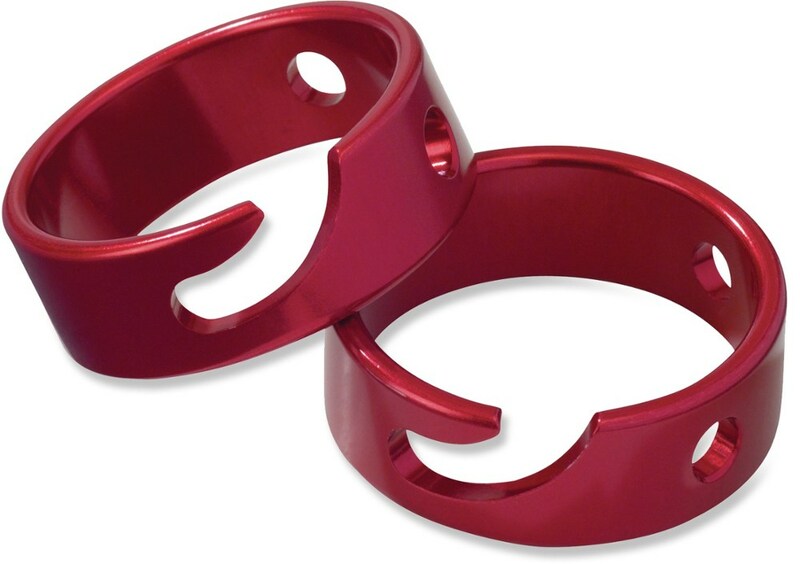 200-pound tensile strength ensures high levels of durability for hanging heavy loads. Additionally, it can be used to guy out a tarp before pouring rain turns your campsite into a muddy mess. And to prevent you from tripping around dark campsites, the line's reflective exterior enhances visibility when nature calls in the middle of the night.